There are times in life where you need to trust someone with your belongings. Whether you are moving or freeing up space in the garage, you don't just need a place to store the things you occasionally use--you need a friend you can count on. 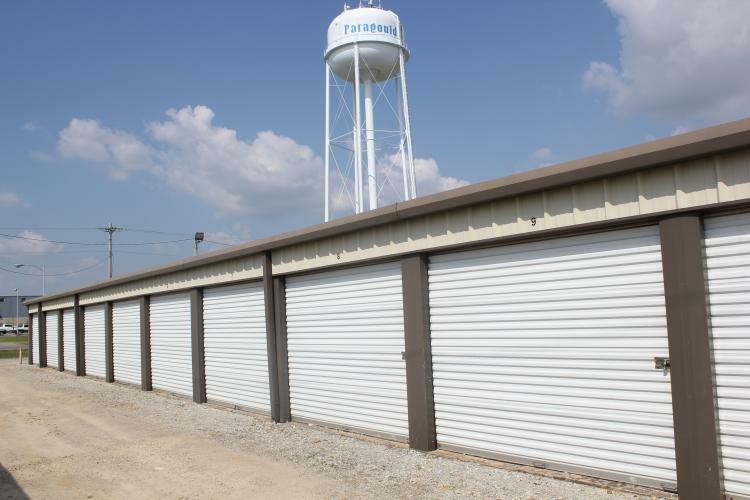 At Northside Mini Storage, we are customer service oriented and strive to provide you with a variety of storage options to accommodate your specific needs. Make life a little easier by giving us a call today! With our convenient location and friendly staff, we make self-storage simple to store your belongings. Our on-site office make us easily accessible. So give us a call today! We look forward to hearing from you! We have a variety of storage unit options to accommodate your particular needs. From storing a few boxes to putting away a whole kitchen set, we have a great selection of unit sizes to provide the perfect space just right for your items!